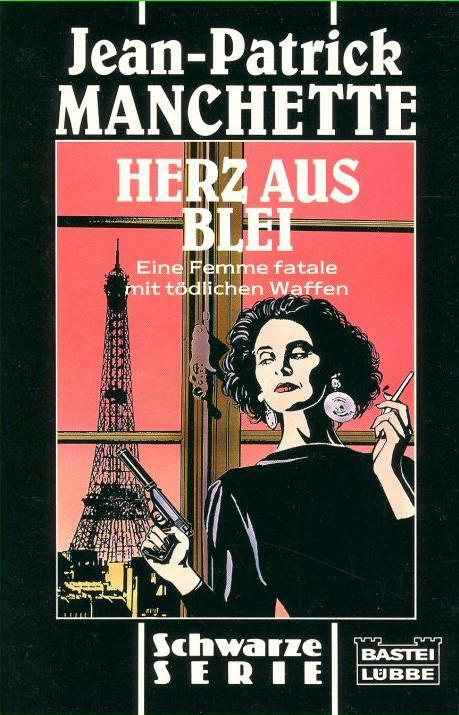 Polizeiruf 110 – The East German Tatort? 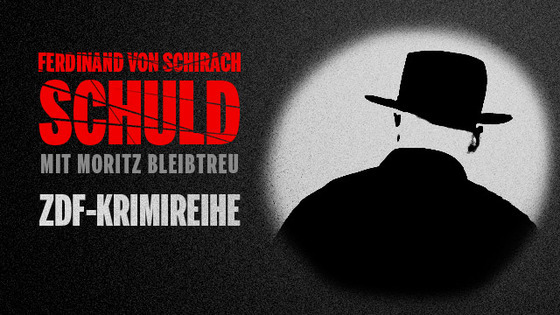 When watching Polizeiruf 110 today, audiences could easily mix it up with the West German Tatort. 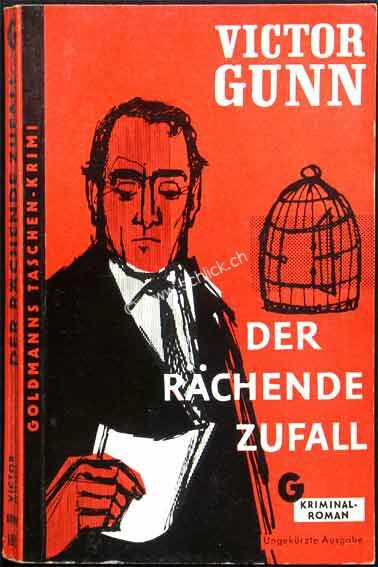 Leipzig publisher Wilhelm Goldmann started in 1935 the series “Goldmanns Roman-Bibliothek”. 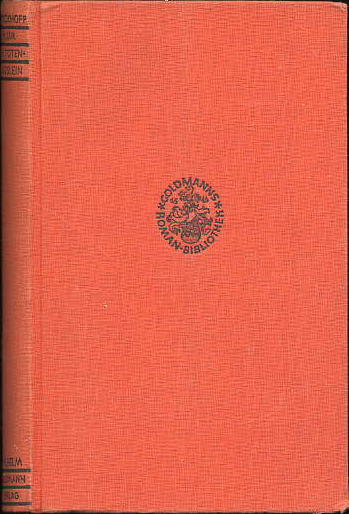 Agatha Christie was published there from 1935 : Nikotin (1935), Ein Schritt ins Leere (1935). More than its more ancient competitor the Gelbe Reihe (Ullstein), this series shows the increasing importance of translations, alongside German original editions. 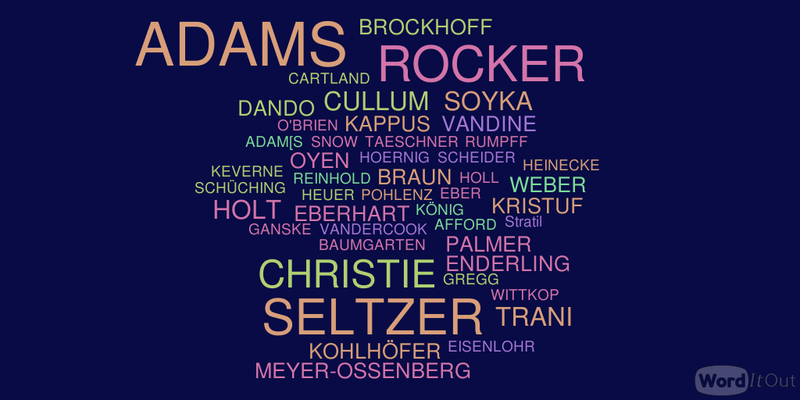 Going hand in hand with this process of internationalisation, the series shows a progressive focalisation on Crime Fiction, and a tendency towards a replacement of adventure novels with Crime novels. 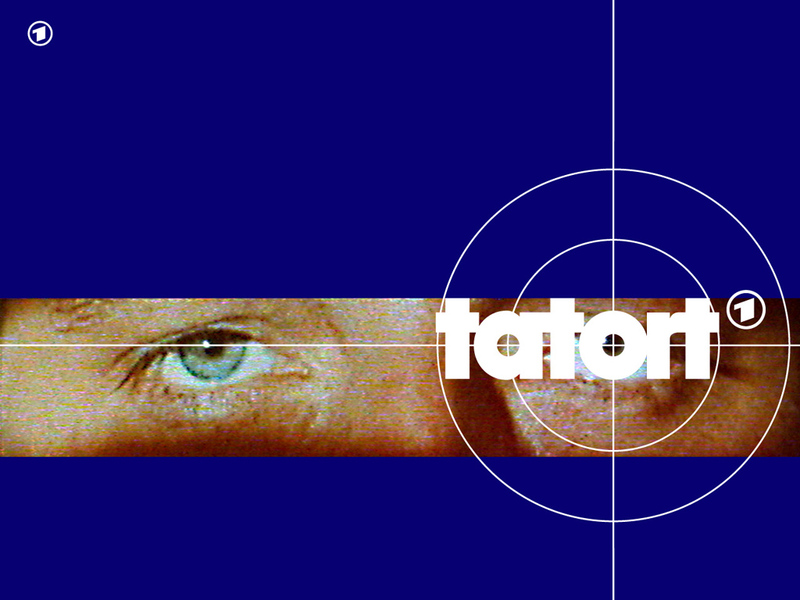 When asking Germans about their favourite television crime series, the answer will most likely be “Tatort, natürlich”. Every Sunday evening up to 12 million Germans (almost 14% of population) are watching Tatort at home, with friends or in bars, where the TV usually is used to show football matches. In a country excessively rich in crime fiction, this consensus seems surprising. 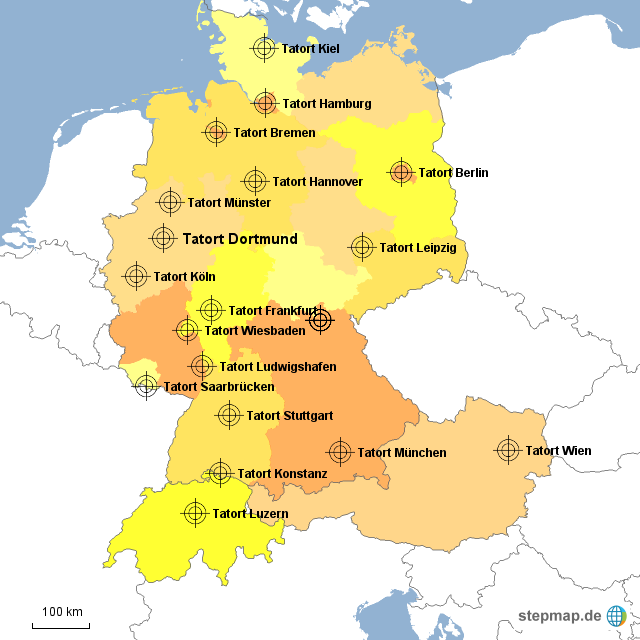 Explaining to people from outside of Germany what makes Tatort so unique and favourable to the audience is difficult, since the series has a long tradition and a cult status, which even fans are not able to reconstruct.